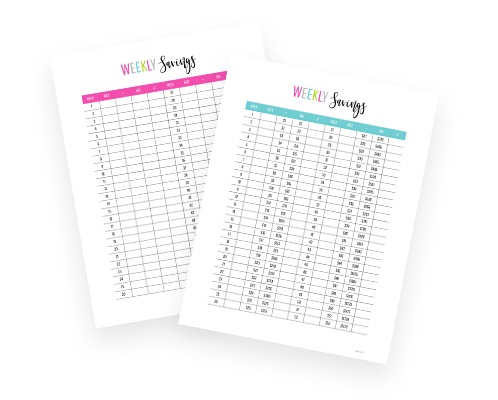 Whether you’re saving for your dream vacation or for that perfect shiny new fridge, the 52 Week Money Challenge printable might just be the “kick in the pants” you’ve been looking for. Each week, you’ll deposit a certain amount. 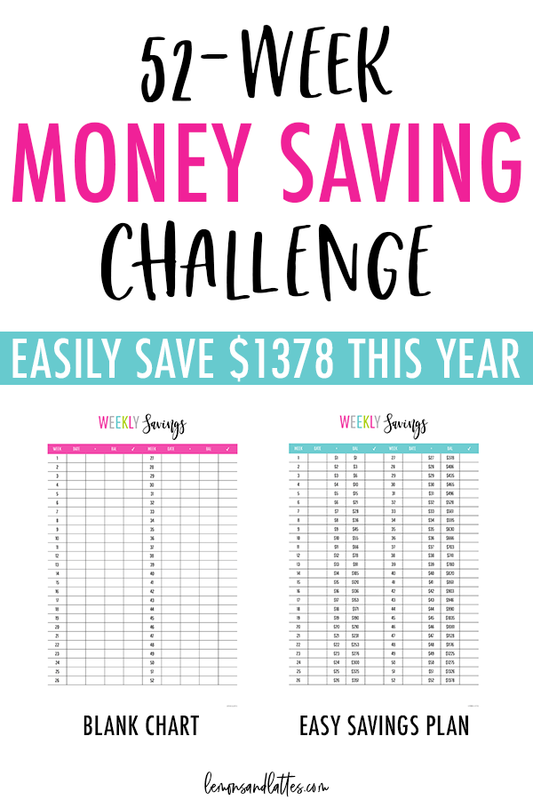 Then, you can use the 52 week money challenge printable to track your progress and help you stay motivated to finish the challenge. 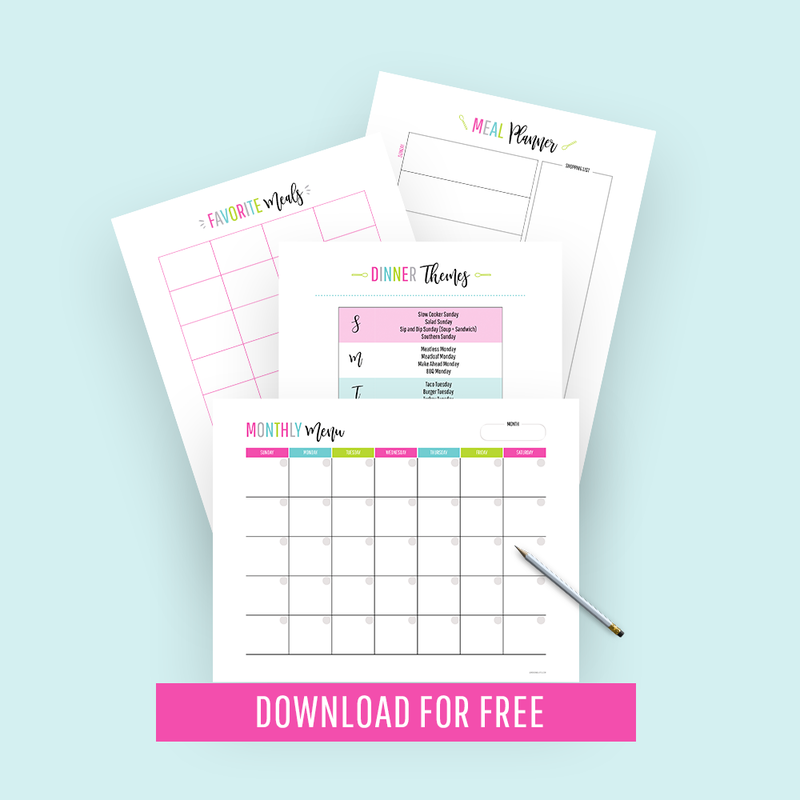 Choose from two money challenge printables. I left the first one blank so you can personalize the challenge based on your own savings goals. The second is an easy 52 week savings plan to get you to $1378 in 52 weeks. Save as much or as little as you want! The Dinner Daily – The Dinner Daily provides weekly dinner plans and shopping lists designed to help you lower your grocery bill. Once a Month Meals – If daily meal planning stresses you out, Once a Month Meals will help you get started with freezer cooking and simplify the process! Grocery Savings Workshop – This free workshop will teach you how you to cut your grocery spending and determine your grocery budget.